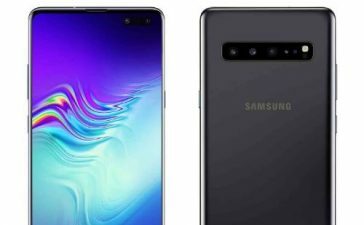 Perhaps, a show of Samsung Galaxy Fold and Samsung S10 devices has now been ended but it appears that Samsung may yet have one more biggest thing coming in a couple of days. 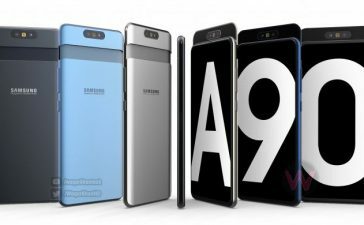 Very much like Samsung Galaxy A9 and A7 of 2018, Samsung Galaxy A90 remains to be an interesting mystery. 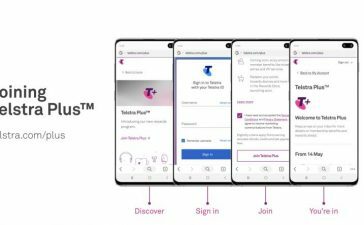 Well, one mystery has already been solved – thanks to Samsung. 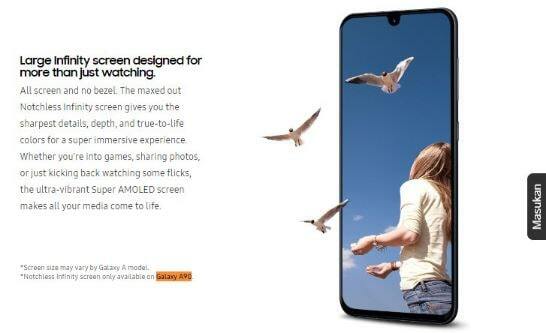 For a brief moment, a small footnote on Samsung’s Galaxy A series – confirmed that a mid-range Samsung Galaxy A90 will be landed with a notch-less Infinity screen. It’s the first time Samsung used that term. 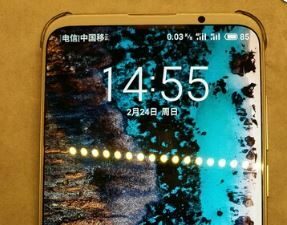 The Infinity-O name which used for Galaxy S10 has already been marked. Naturally, the Infinity Fold had the Infinity Flex. Although the Galaxy M20 had an “Infinity-U” screen even though it did not call them as such. 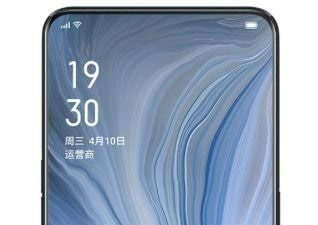 If the Galaxy A90 will have a Notch-less Infinity screen, it would seem to be using a hole-in display. 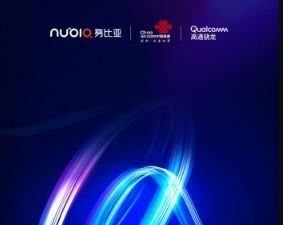 But the Galaxy S10 or even Galaxy A8s might have been used in the same language then. 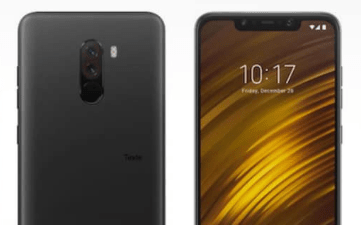 However, this could be because the phone does not have any cutout or hole. 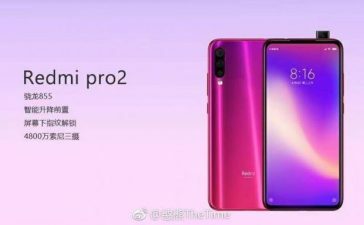 If that is a case, then Galaxy A90’s pop-up camera is pretty much a done deal. Interestingly, Samsung’s teaser for an event which is going to take place on April 10 has already hinted that. 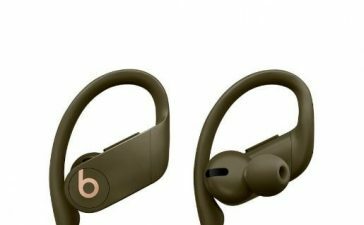 However, it didn’t confirm the biggest rumoured feature of that upcoming smartphone. 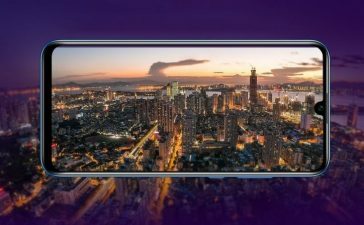 The Galaxy A90 will house a rotating pop-up camera – therefore, one quality-oriented sensor is needed.